Easy Ed's Variety Hour Tomorrow Night (August 14, 2015)/Upcoming Live Events! New show tomorrow night! Join us live on WMFO from 6:00 to 8:00 PM Eastern (streaming at wmfo.org). If you can't tune in while we're on the air you can always download the free podcast from my web site or from iTunes. Want to see what we've played on the show in the past? See the entire playlist archive for the complete rundown. 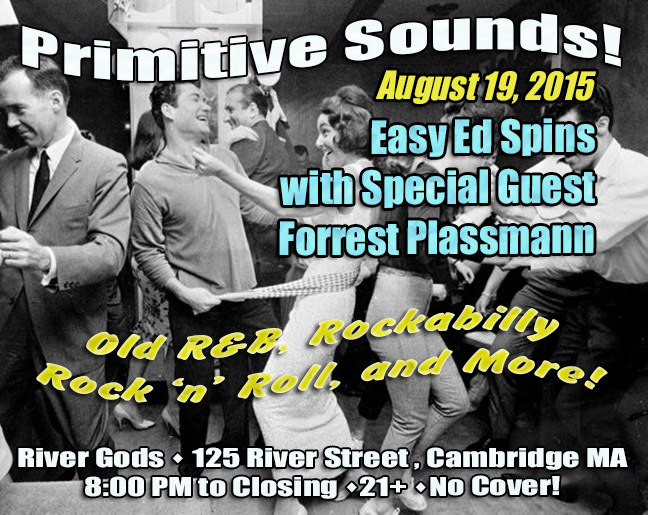 In other news: Next Wednesday, August 19, I'll be spinning records with Forrest Plassmann at River Gods in Cambridge MA. Come on down and dig the Primitive Sounds. Details here. 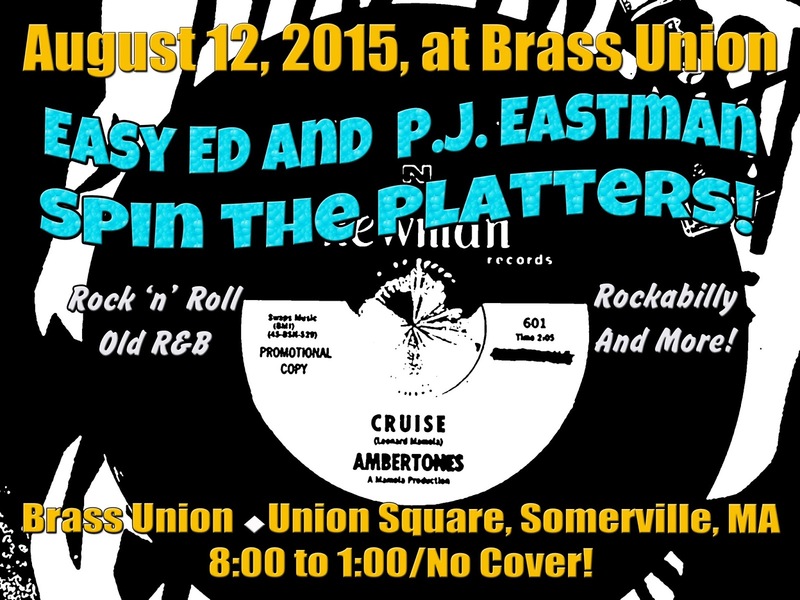 I'm excited to DJ and emcee the Red Pennys CD release party in Wakefield Rhode Island on August 29. It's a daytime event in scenic spot. Whiskey Kill and Zack Slik will also be on the bill. This will be a very fun show. Congratulations to the Red Pennys on their new disc. 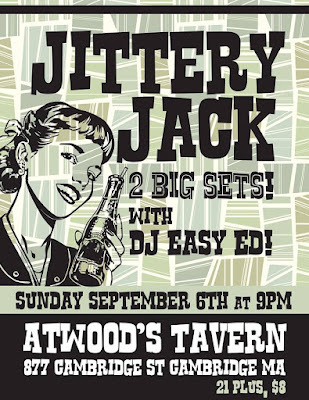 Labor Day Weekend: Catch Jittery Jack and Easy Ed's Record Hop September 6 at Atwood's in Cambridge, MA. September 25-27: Do not miss the New England Shake-Up, New England's only rockabilly weekender. Year three looks to be outstanding, with a great lineup of bands and DJs. 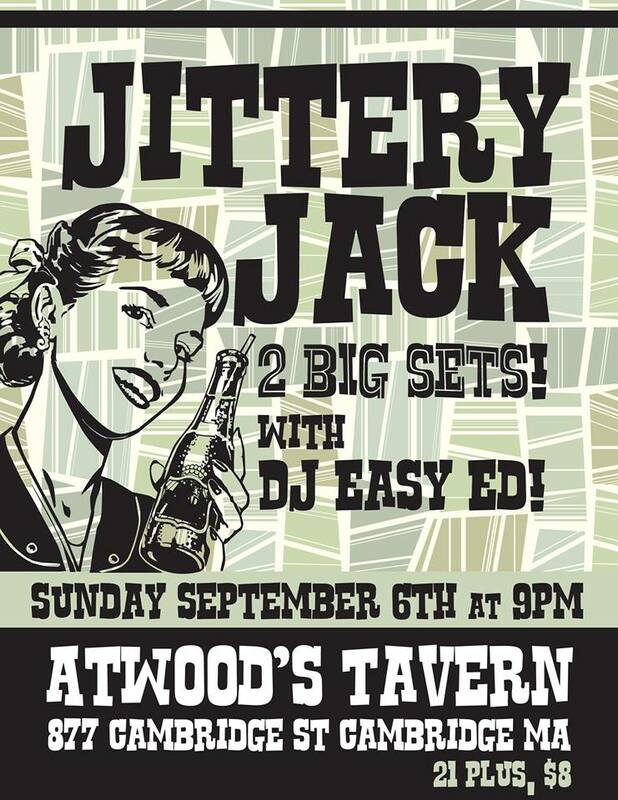 I will be spinning a late slot Saturday night and and an early slot on Sunday evening. Details and tickets are available at http://www.newenglandshakeup.com/. 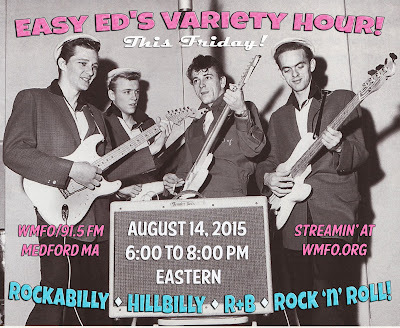 August 12, 2015: Join WMFO DJs (and Primitive Sounds cohosts) Easy Ed and P.J. 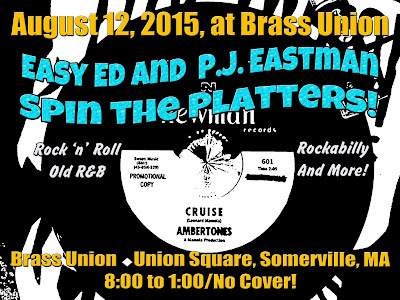 Eastman for a hot lil' record party at Brass Union in Union Square, Somerville (formerly Precinct). 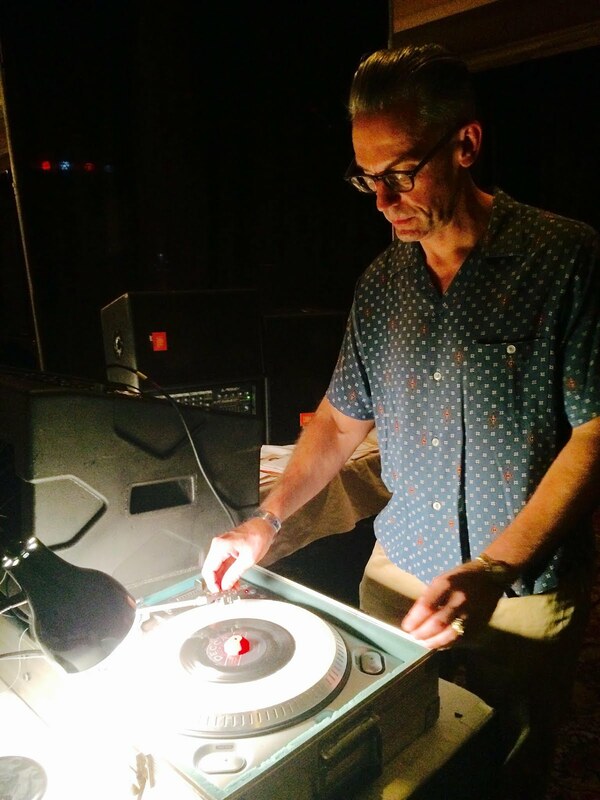 They'll have their best vinyl lined up for your listening and dancing pleasure. 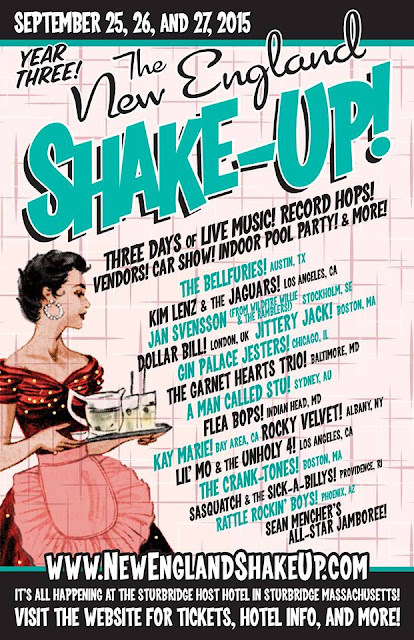 Vintage rock 'n' roll and R&B, blues, soul, exotic instros, movers, and shakers. Brass Union is a very cool venue with excellent food and drinks, as well as games and a dance floor. See you there!